Bowlarama Dieppe - Entertainment Centre - Video Games, Bowling, Great Food and More! Uniquely the world’s largest operator of “candlepin” bowling, Bowlarama features multipurpose bowling centres in Halifax (Bayers Road & Spryfield), Dartmouth (Woodside), in Nova Scotia, and in Bathhurst, Dieppe and Saint John, New Brunswick. 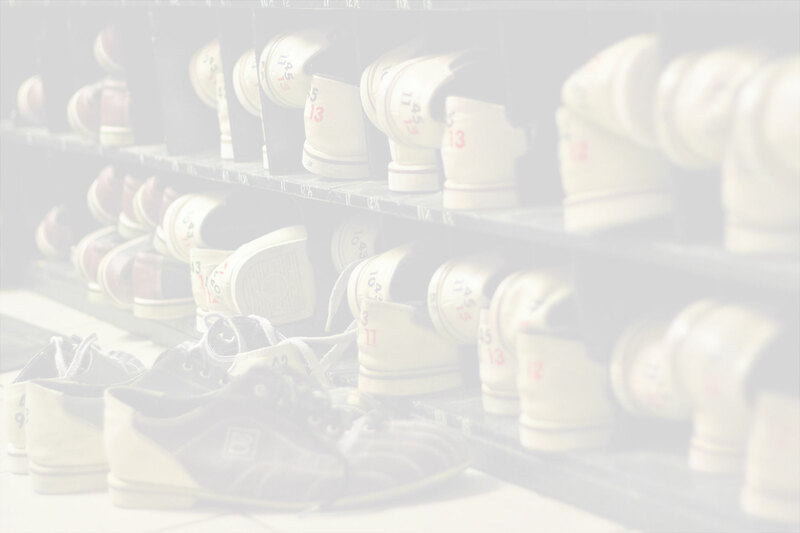 Founded in 1958, Bowlarama was purchased in 1981 with Art MacMillan as its managing partner and continues to expand and explore new ways to deliver a fun and healthy recreational experience to its many patrons. Community minded, Bowlarama offers a wide range of services for corporate and community fundraisers.